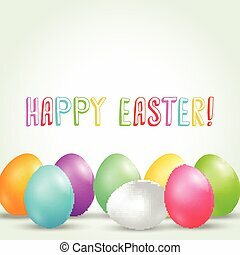 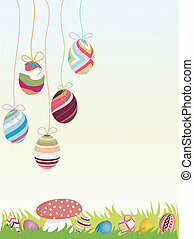 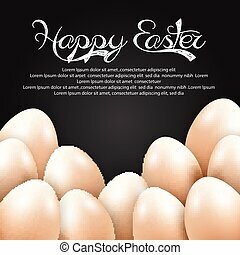 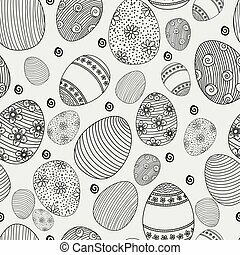 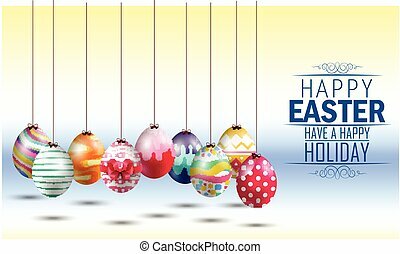 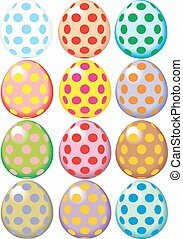 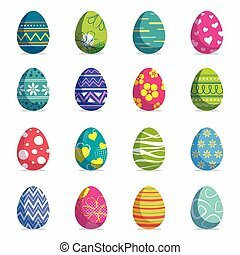 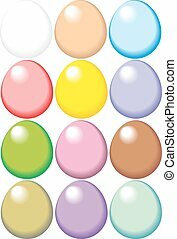 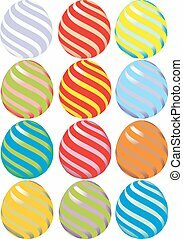 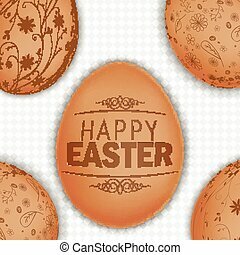 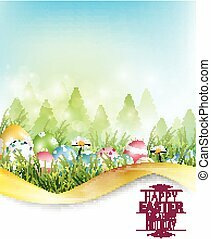 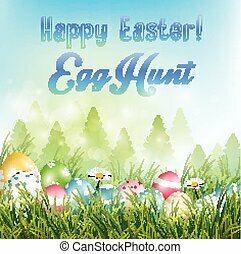 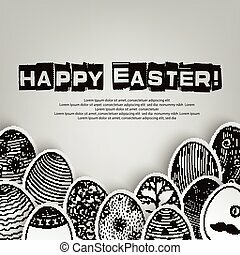 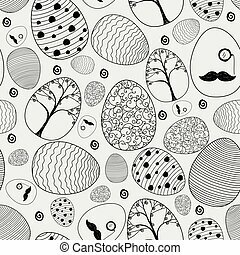 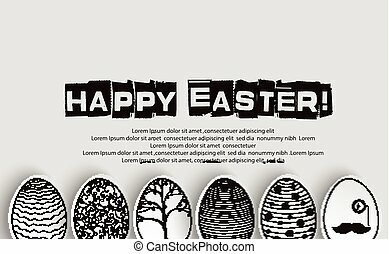 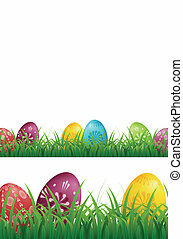 Illustration of easter eggs isolated background. 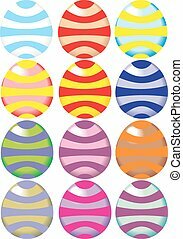 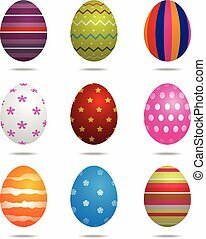 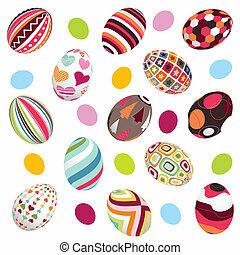 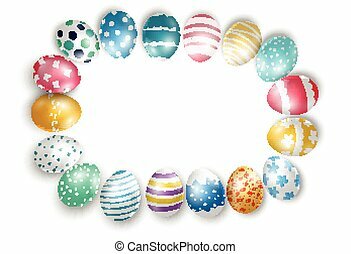 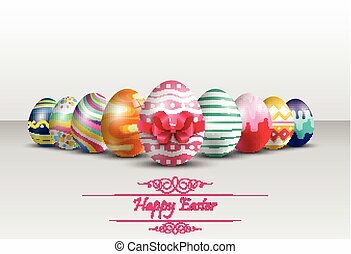 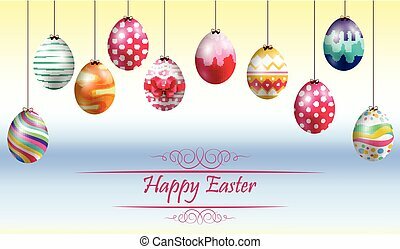 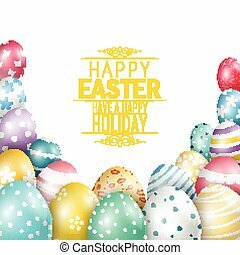 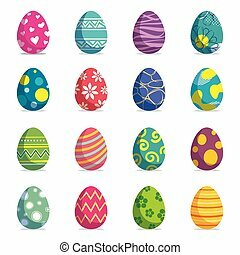 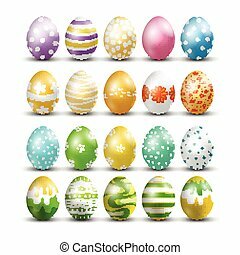 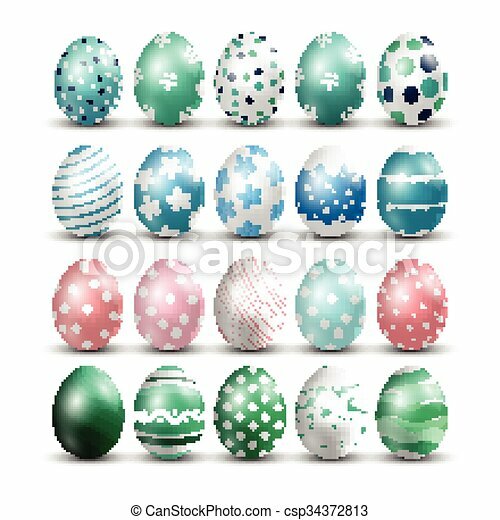 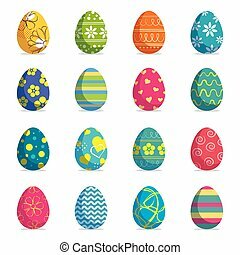 Set of easter eggs isolated background. 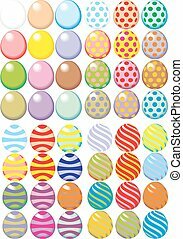 Vector modern new design with different colors and patterns.